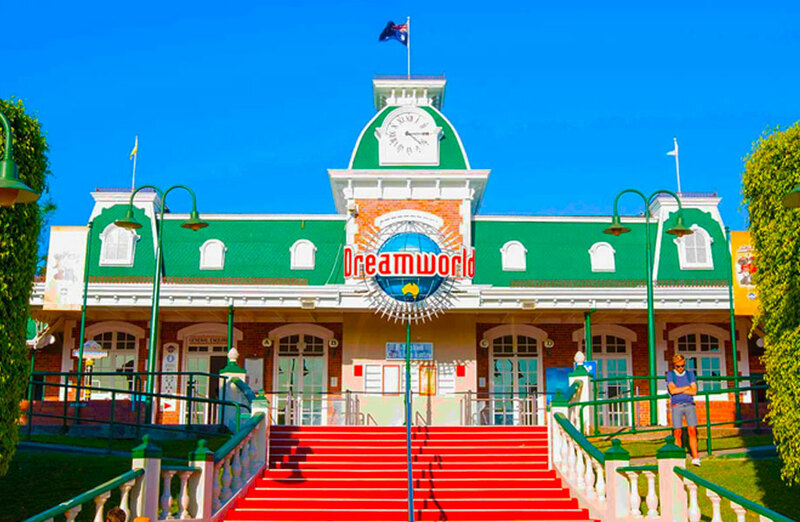 Owners of Dreamworld theme park, Ardent Leisure Group has secured a financing deal to fund its growth plans as it aims to return the theme park’s operations “back to black”. The Sydney-based company recorded a net loss of $21.8 million loss for the first half of this financial year, following a substantial $86 million loss last year, as the Gold Coast theme park still recovers following the Thunder River Rapids tragedy in 2016. Listed Ardent Leisure Group announced the completion of a US$200 million ($281m) term loan facility, made up of US$125 million ($175m) drawn term loan and a US$75 million ($105.5m) delayed draw term loan, as well as a US$25 million ($35m) revolving credit facility backed by its US-based parent company Main Event Entertainment. The facility will be secured and guaranteed by its US-based Main Event business and is non-recourse to Ardent’s other assets. Ardent owns and operates a range of leisure assets including Dreamworld, WhiteWater World and SkyPoint theme parks across Australia with a growing portfolio in the USA. The proceeds of the drawn term loan were used to repay Ardent’s existing Australian bank debt facility, while the balance of the funds will support investment in Theme Parks and Main Event. Ardent’s board said it had assessed a range of alternatives to fund the growth plans of its two businesses. The loan facility provides Ardent with longer-term funding with the aim to return the Theme Parks operations to profitability and support the development of new Main Event centres. Following completion of the refinancing and after repaying the existing bank debt facility, the Group said it will have more than AU$80 million cash. Main Event will also have access to US$100 million ($140m) in undrawn facilities.